I calls to the kid in us all, I think. 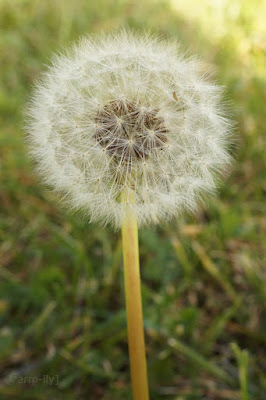 I know just how hard it is to get a clear shot of the dandelion clocks. Love it. Making a wish and blowing.....we had plenty of these this spring but now tha summer is here they seemed to have disappeared.